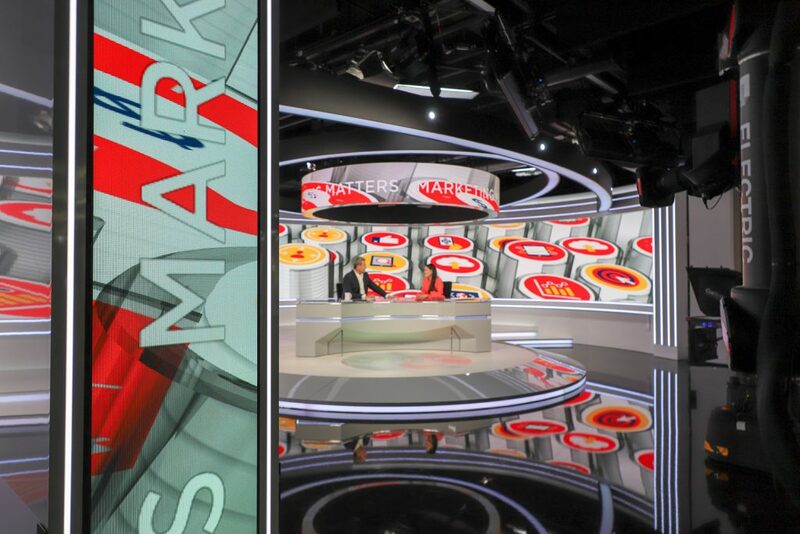 Marketing Matters is a prime-time TV series on Sky News that launched in February, 2018 providing marketing-related case studies, news and information along with proven, ready to implement marketing strategies across a range of platforms. 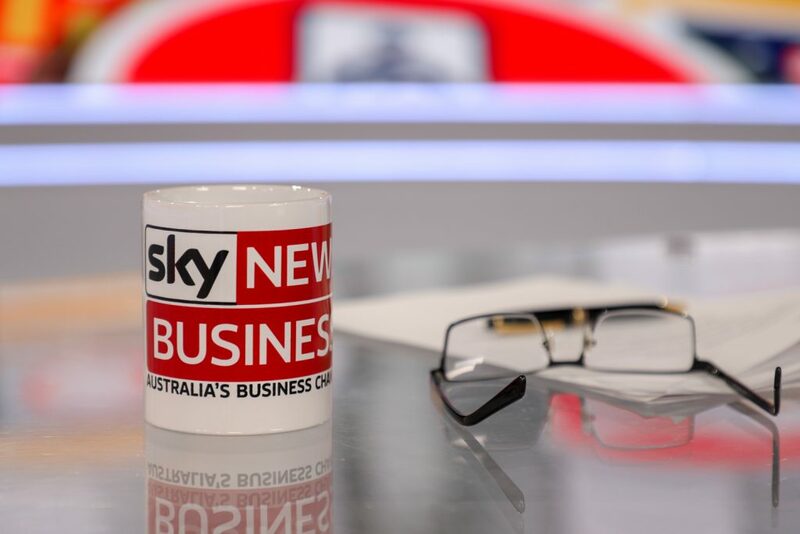 Real Australian business case studies are integrated into the show with Peter going out to interview business owners on location. 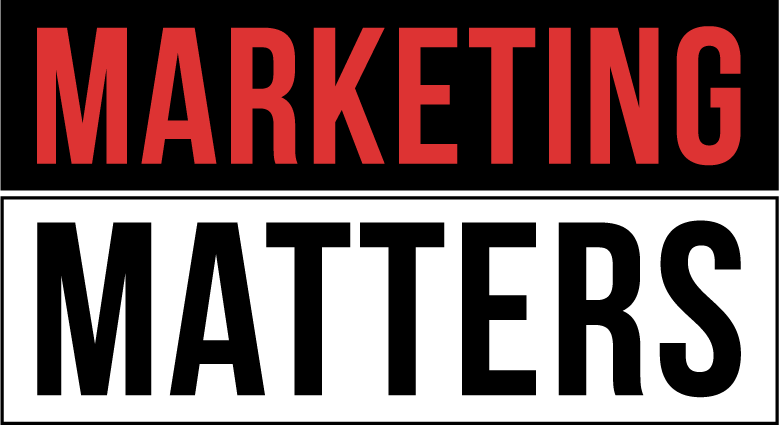 Each week a group of marketing experts will form the marketing panel with key influencers providing expertise on growing a successful business – from marketing challenges and opportunities including technology, growth strategies to exporting. Viewers will have the opportunity to have an insider’s view of successful businesses and what has helped them excel. We will then hear from experts on how that strategy can be used by the business owners like you, to successfully deliver higher profits and customer loyalty.